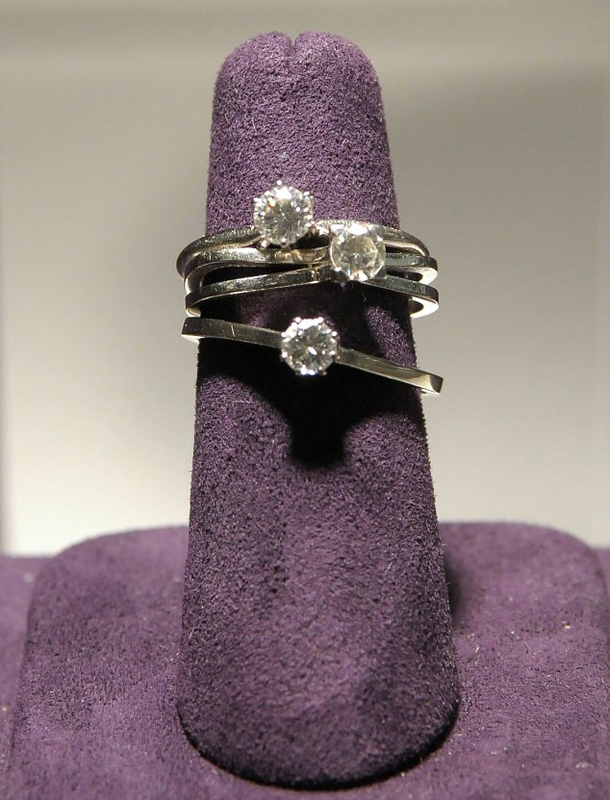 Everything Just So: Liz Taylor and Her Ping-Pong Diamond Rings: Get the Look! 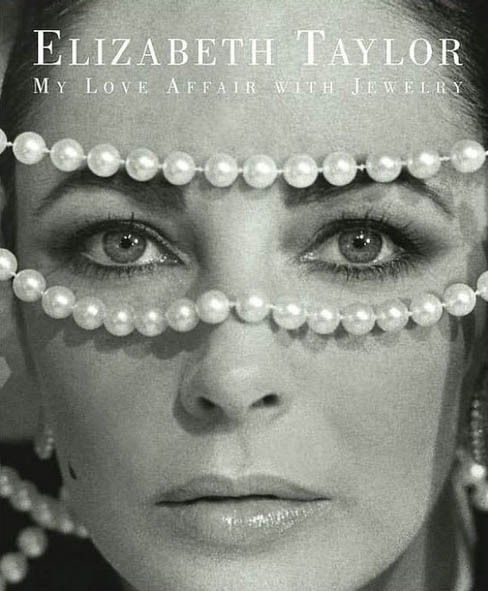 Liz Taylor and Her Ping-Pong Diamond Rings: Get the Look! The original Ping-Pong rings owned by Liz. Photo by Axel Koester/Corbis. “From time to time Richard and I would get into a wicked game of Ping-Pong at our home in Gstaad. I know that on more occasions than one, being the actor he was, he would fake letting me win. But in all fairness, I was good at Ping-Pong, so some of my wins were legit. On this particular occasion, he said to me, ‘If you can get 10 points off me, I’ll give you a perfect diamond.’ Well, that’s not the sort of thing a woman walks away from. So I not only got those 10 points, I also beat him. He lost. I won. Time to go shopping! A side shot shows the details of the settings and the bands. 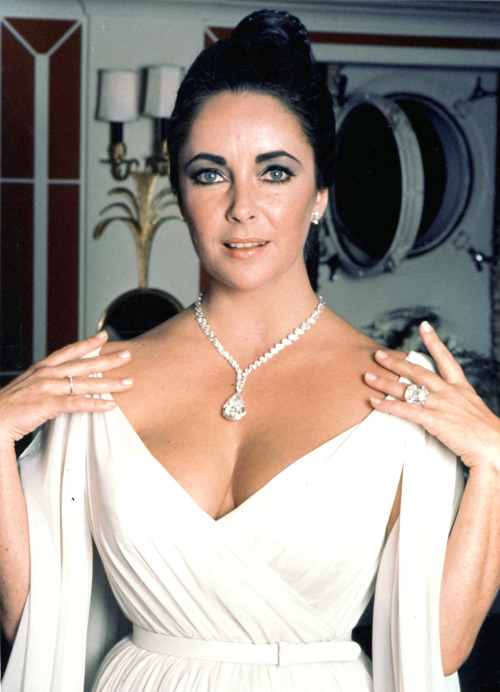 Liz and her diamonds, November 1969. One of the Ping Pong rings is on her right hand! 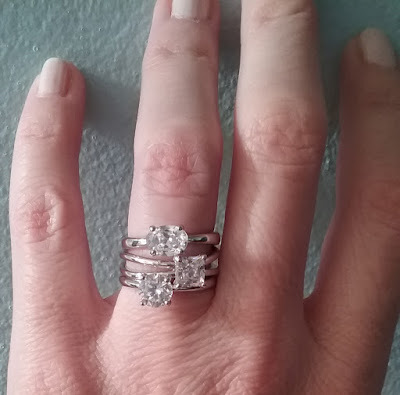 As for the QVC Ping-Pong rings, I guess I’m late to the party (not surprising) since QVC only has size 6 available now but that’s my size anyway so I ordered them and they are a perfect fit and so sparkly and fun! I wear them as a stack, but you could easily wear them individually. 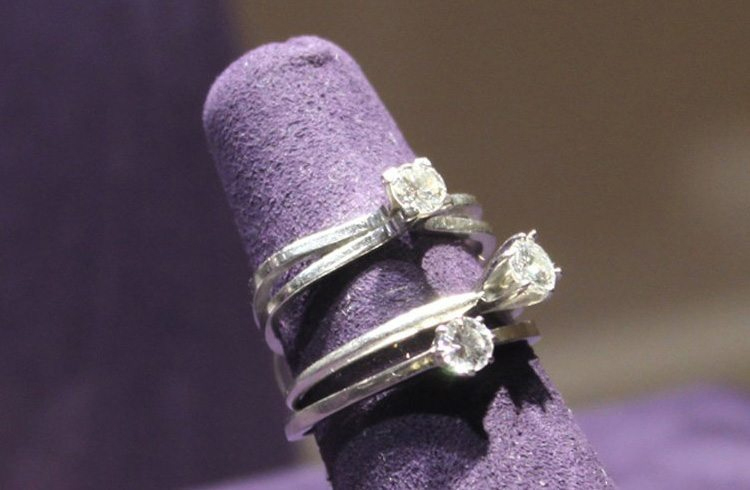 They are similar to the originals, only each stone is bigger (2.90 ctw for the set), and one stone is an oval set east-to-west, and one of them is square-cut on a split shank, while Liz’s rings were all round diamonds set in white gold, though one of them did have a split shank, just like the copies. Liz’s rings sold on the first night of the Christie’s auction of her collection and the final hammer price was $134,500 (on an estimate of $5,000-7,000). These are so fun to wear. Let me know if you have ordered from the Elizabeth Taylor Jewelry Collection at QVC! I love that you got those rings!! I bought the yellow diamond drops and diamond ear crawlers! Will need to have the stones reset to not be in a pierced setting but the stones and stories were too beautiful to pass up! Hoping more jewelry becomes available and more stories from Tim! I love hearing him talk about his time with Elizabeth! I couldn't afford to make Liz Taylor laugh but Jill GSL can provide all the fun and cocktails any gal would ever need.